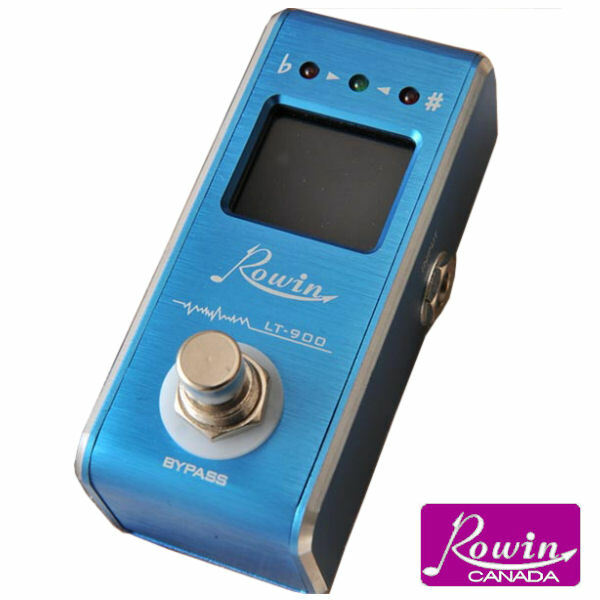 Categories: Tuners, Twin Series / Other. 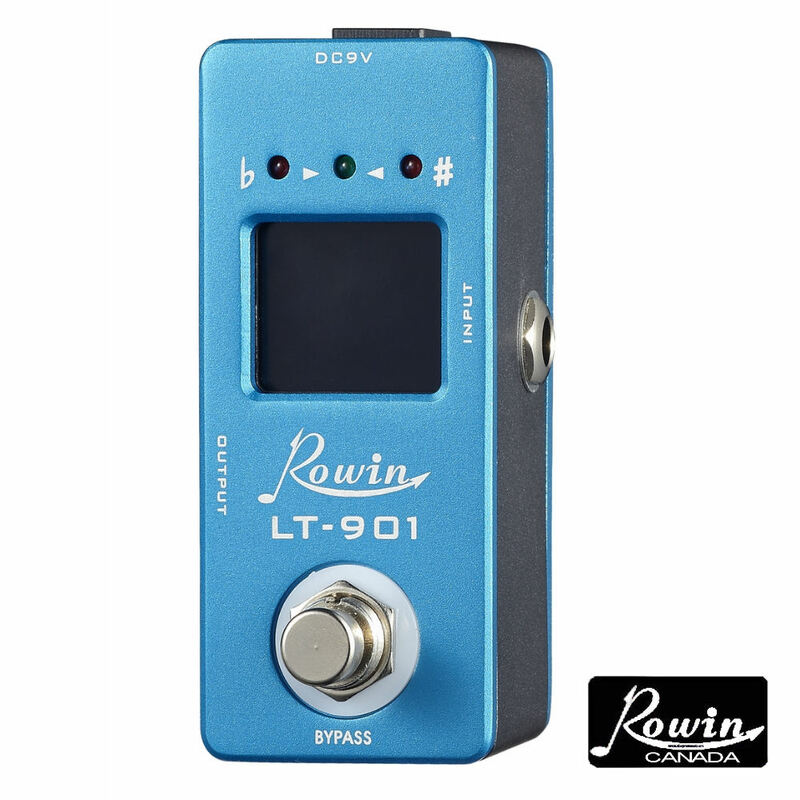 Tags: delay, effect.mooer, eleclady, fx, guitar effects, hot box canada, looper, moen, mooer effects, outlaw, pedals, reverb, rowin, spark, stompbox, tone city, trelicopter. 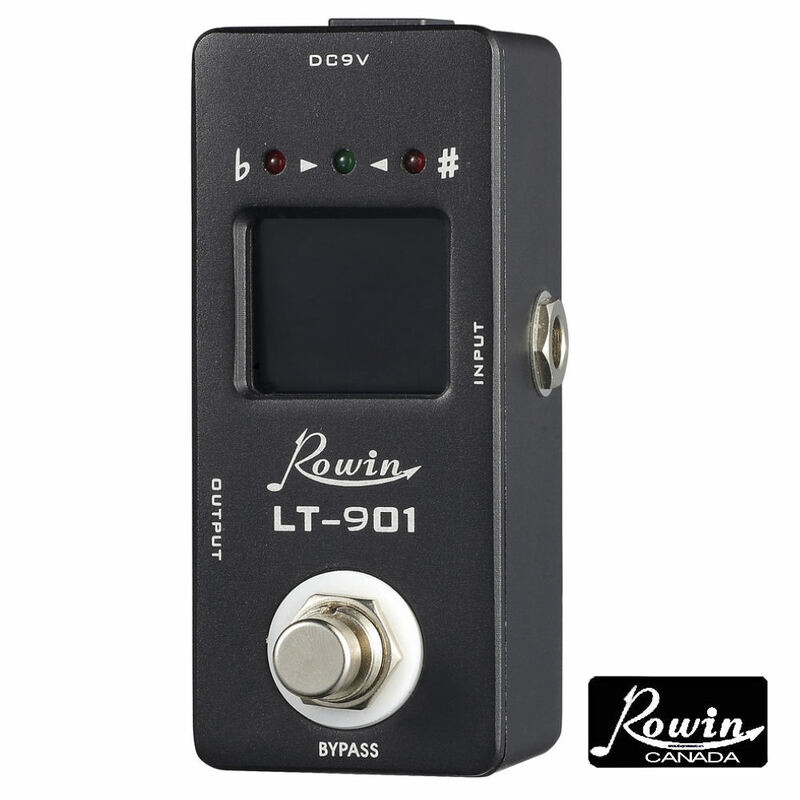 The LT-901 is as simple to use as it gets. Hit ANY string and the LCD screen detects WHICH ONE automatically.